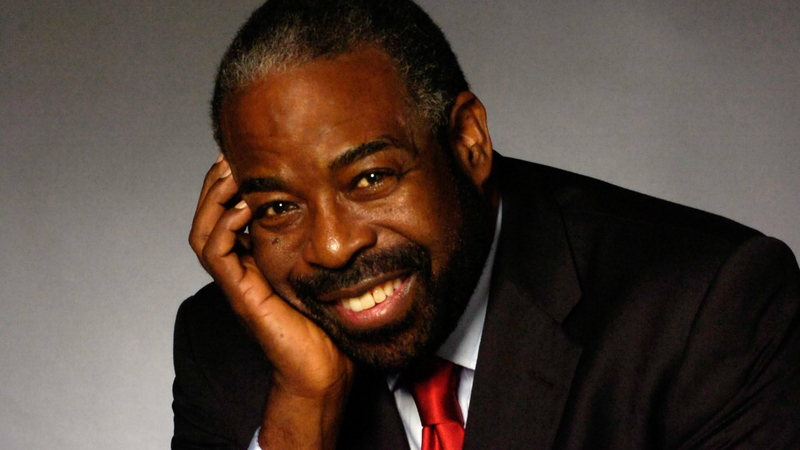 My Top 10 Quotes from Les Brown for your inspiration. 1. You are never too old to set another goal or to dream a new dream. 2. In every day, there are 1,440 minutes. That means we have 1,440 daily opportunities to make a positive impact. 3. Shoot for the moon and if you miss you will still be among the stars. 4. Help others achieve their dreams and you will achieve yours. 5. Wanting something is not enough. You must hunger for it. 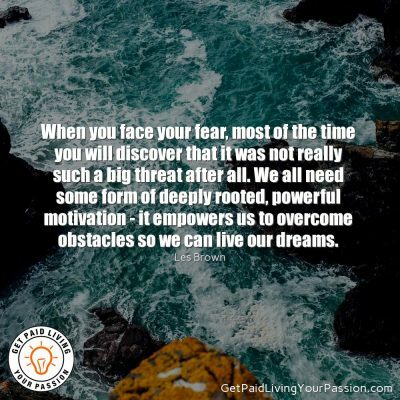 Your motivation must be absolutely compelling in order to overcome the obstacles that will invariably come your way. 6. Don’t let someone else’s opinion of you become your reality. 7. Too many of us are not living our dreams because we are living our fears. 8. If you put yourself in a position where you have to stretch outside your comfort zone, then you are forced to expand your consciousness. 9. If you put yourself in a position where you have to stretch outside your comfort zone, then you are forced to expand your consciousness.